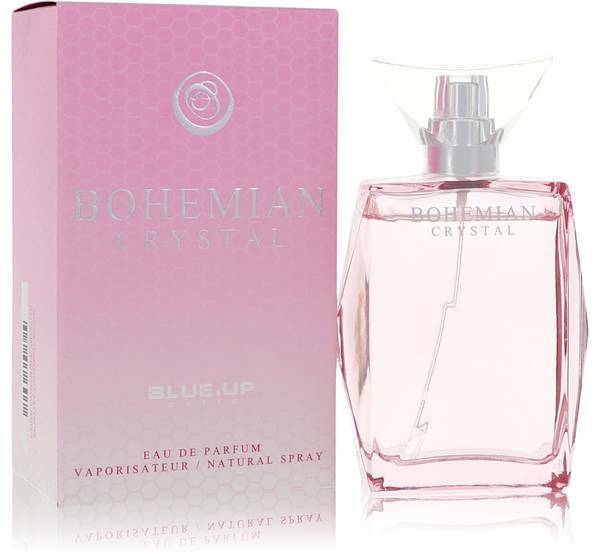 Blue Up Bohemian Crystal Perfume by Blue Up, Blue Up Bohemian Crystal is an aquatic-floral women’s fragrance that adds the perfect complement to any outfit. This long-lasting fragrance wears well throughout the year and creates an air of elegance around you with a single spritz. Floral accords soften the bright fruity notes by just the right amount for a final result that charms those around you, whether you’re at the office or out on the town. The captivating top notes include pomegranate, Read More Read More yuzu and water notes. 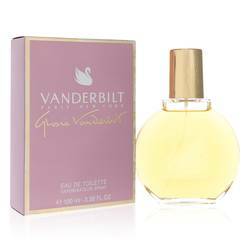 Magnolia, lotus and peony are the luxurious heart notes. 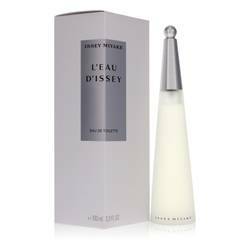 Rich mahogany wood, musk and amber complete the perfume pyramid as the aromatic base notes. 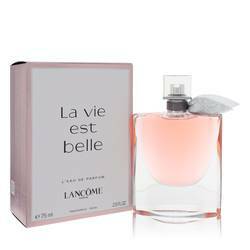 This delightfully feminine scent launched in 2015 and is from the fragrance house of Blue Up. 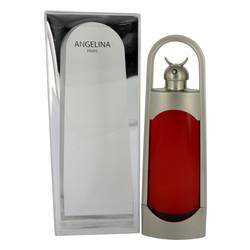 It ships in a stylish, glass flacon featuring an elegantly shaped triangular top. The flacon and the box it arrives in are the same romantic shade of pink. 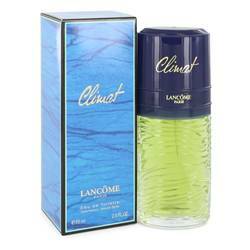 The name of the fragrance appears on both items in elegant capital lettering. All products are original, authentic name brands. We do not sell knockoffs or imitations.